Here’s how it works. Assume that you own a small business that makes an exciting new product that increases the efficiency of ordinary engines by 20%. That’s an exciting product and it’s sure to get the attention of some big businesses if it works as well as you claim. 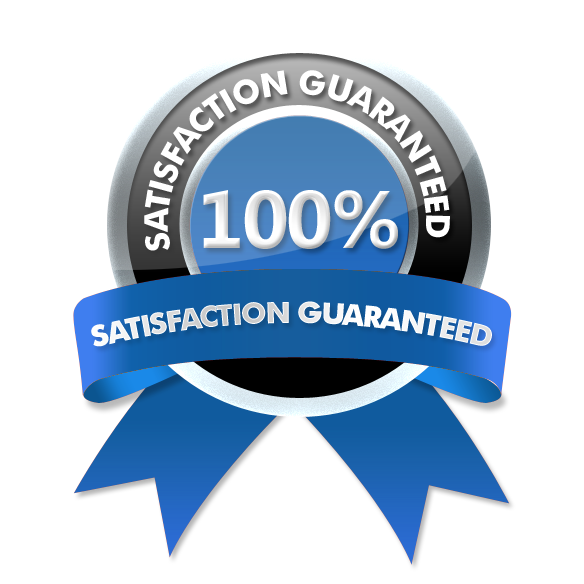 After numerous tests, your claims are verified and the orders are pouring in. One of these orders comes from a large pharmaceutical company who has thousands of cars on the road and right after that, the Federal Government places an order that makes the drug company’s order look insignificant. Exciting, right? It’s very exciting until you start laying out the financials. It doesn’t take long to figure out that your business doesn’t have the funds to purchase the raw materials or extra equipment needed to fill these two orders plus the numerous other orders that are backing up. It is people like you who can benefit from the SBA CAPLines loan program. This program was designed and recently revamped to provide temporary capital for situations just like this. You need money to fulfill a big order and once you’re paid, the loan is paid back or rolled over to a larger project if allowed. Under the old rules, the need for capital for this project wouldn’t have been a good enough reason to qualify but under the new rules, you can borrow against those contracts, your accounts receivable, your existing inventory, or purchase orders that haven’t yet been paid. The SBA wants to make it easier for truly “small” businesses to finance larger contracts that would allow them to grow and hire more workers. Next, if your business doesn’t have a physical location, you no longer have to personally guarantee the loan. Under the old CAPLines rules if your business was virtual or ran out of your home, even if you had formed an LLC in the past, your personal assets were at risk if something happened to the contract making you unable to pay back the loan. In recent months the SBA has been under political pressure to better serve the truly small businesses of America. The newly revamped CAPLines program should help to ease the controversy as more small businesses use this program to compete with the larger businesses for the big contracts.